A PWA monthly affair held on the last Saturday of each month beginning this July! Come along and support your local Pasifika businesses! Previous Post PWA MCD 2018 – Interested in hosting your own stall? 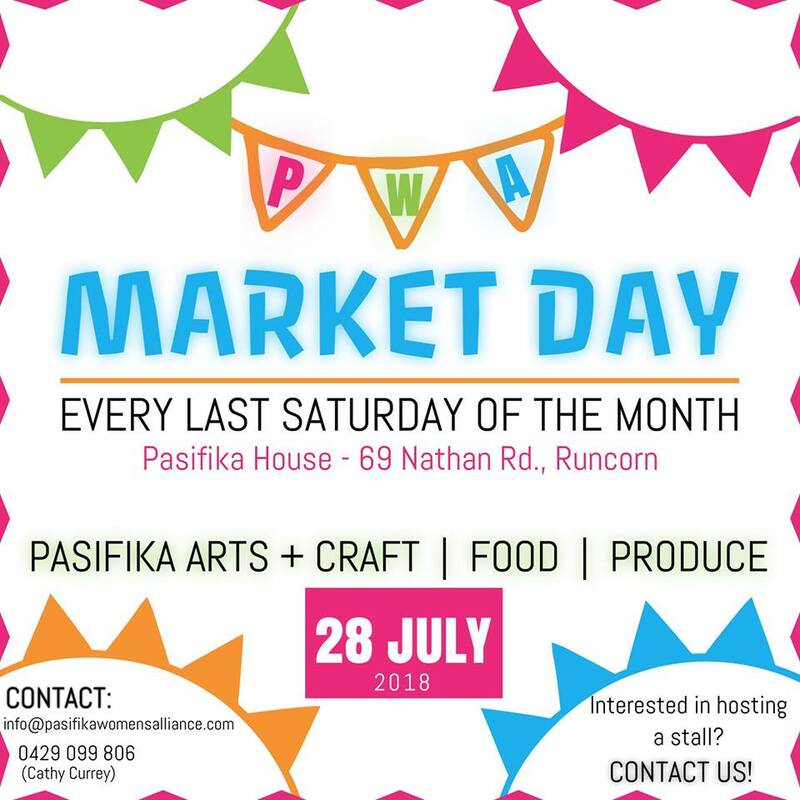 Next Post PWA Market Day – July!